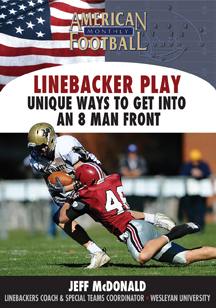 Coach Jeff McDonald is the linebackers coach at Wesleyan University and has coached at Quincy University, New Hampshire, Yale, Central Connecticut State, and Towson. 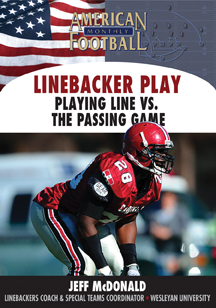 Coach McDonald just completed a three-set DVD series now available at AFMvideos.com. 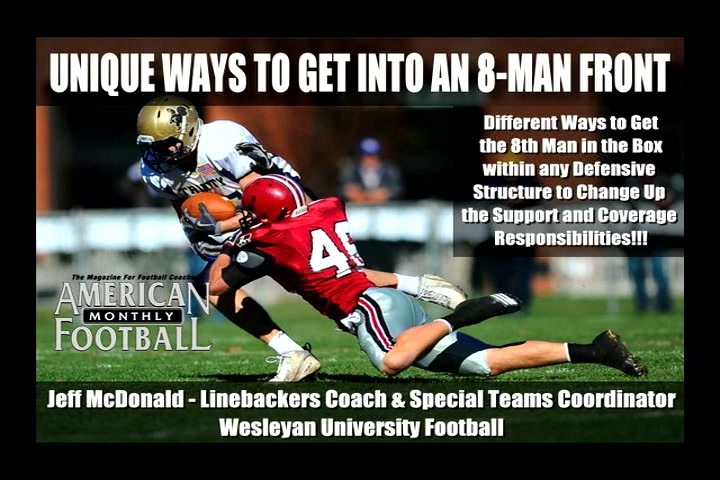 This specific video shows you how to get the eighth man in the box within any defensive scheme to give the defense an advantage. 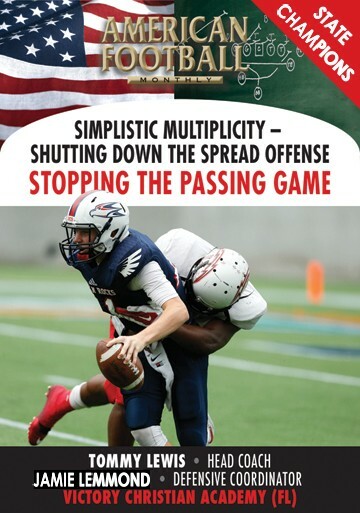 Included are guidelines that do not allow the quarterback and receivers to know what coverage you are in before the snap. 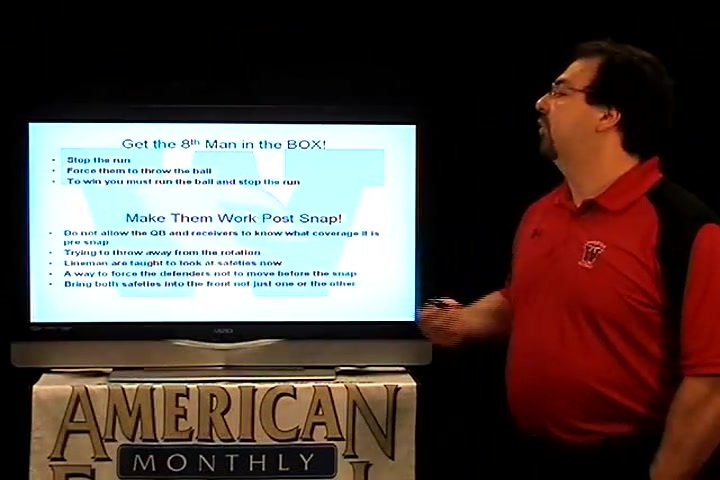 �	How to get an eighth man in the box. 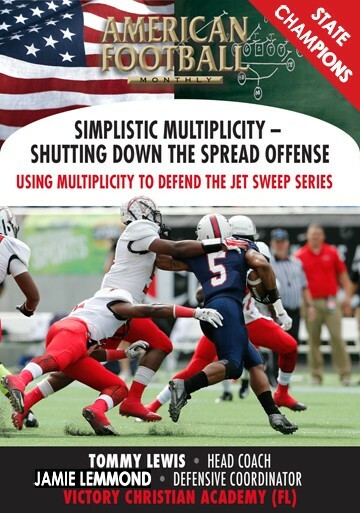 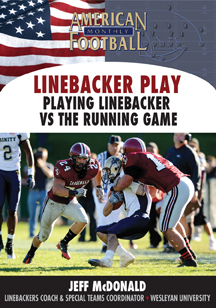 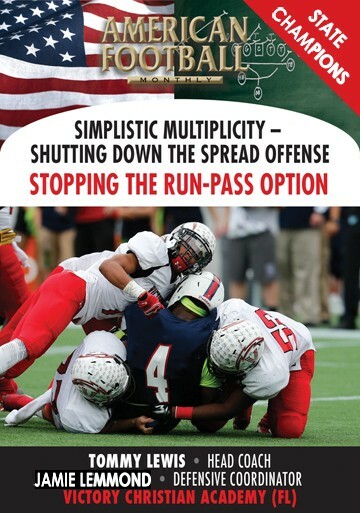 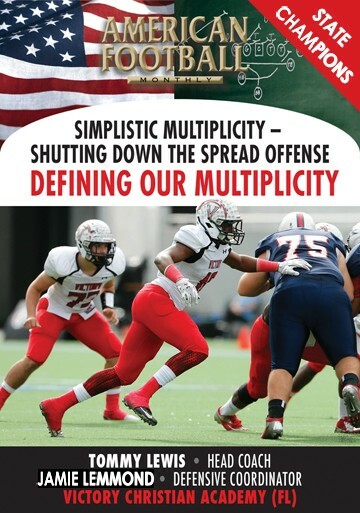 �	How not to allow your defensive scheme pre-snap. 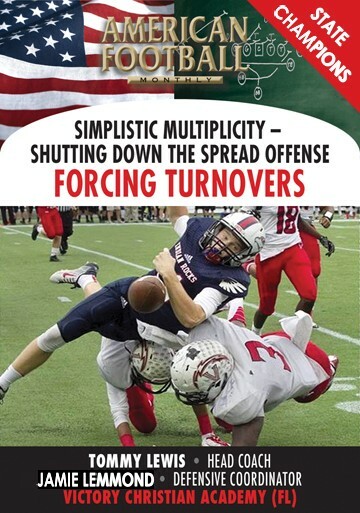 �	How to change the �force� player and keep the offense guessing on who will fit where. 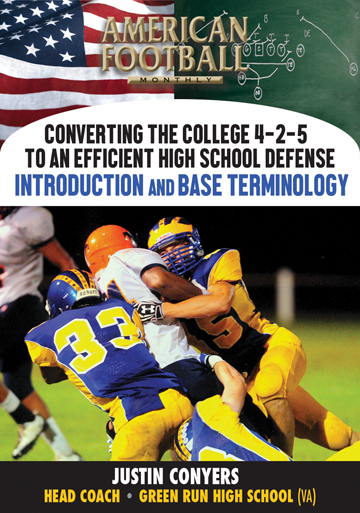 �	Detailed description of four different coverage concepts that change the defensive support structures. 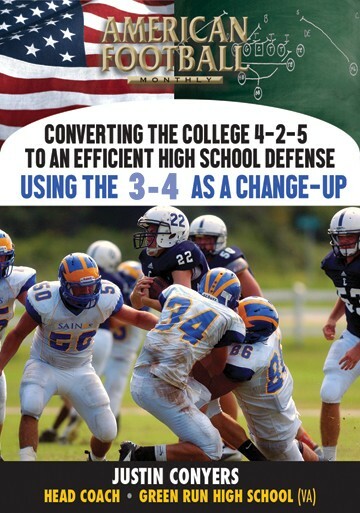 �	Cover 3 principals vs. four verticals. 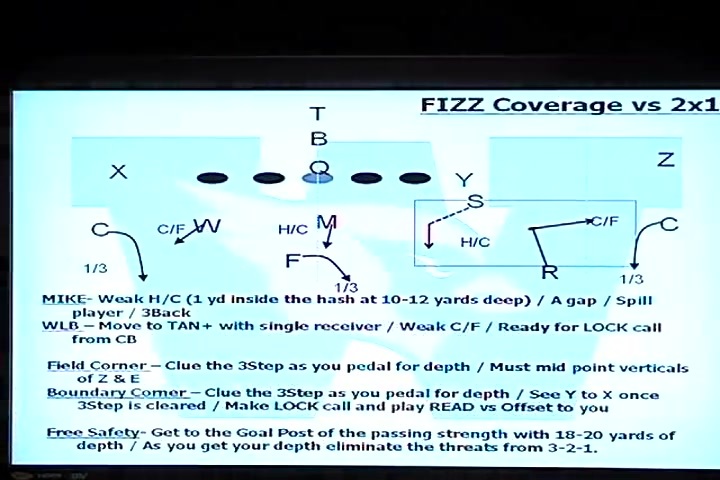 �	�Fizz� coverage against 2x2, 3x1 (TE) or 4 wides, 2x1, and weakside variations. 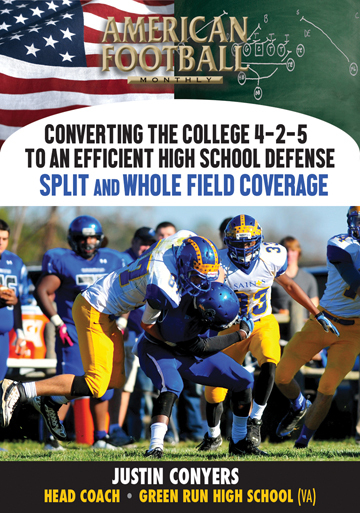 �	�Buzz� coverage against 2x2, 3x1 (TE) or 4 wides, 2x1, and weakside variations. 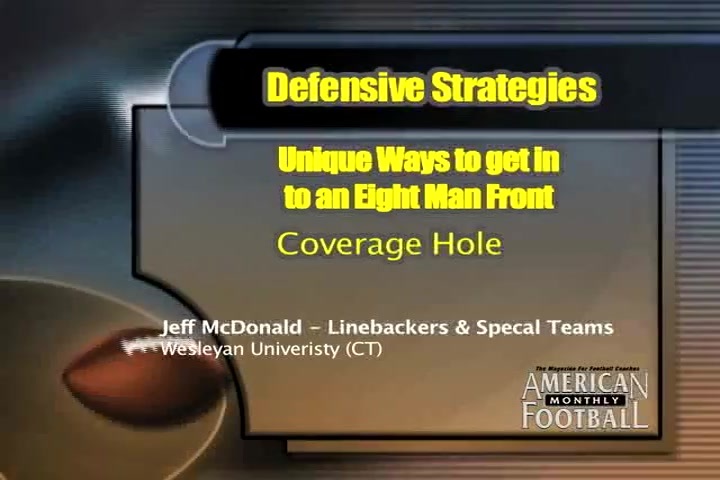 �	Hole coverage vs. 2x2, 2x1, 3x1, and variations. 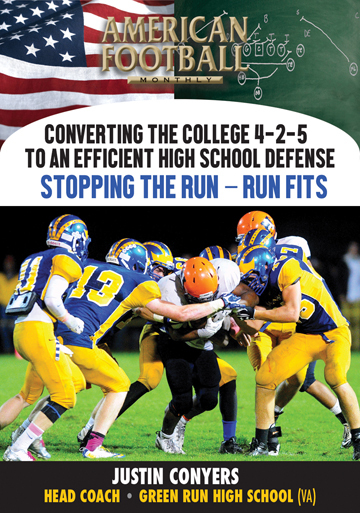 �	Key coverage � man coverage that gives you the ability to get an 8-man box. 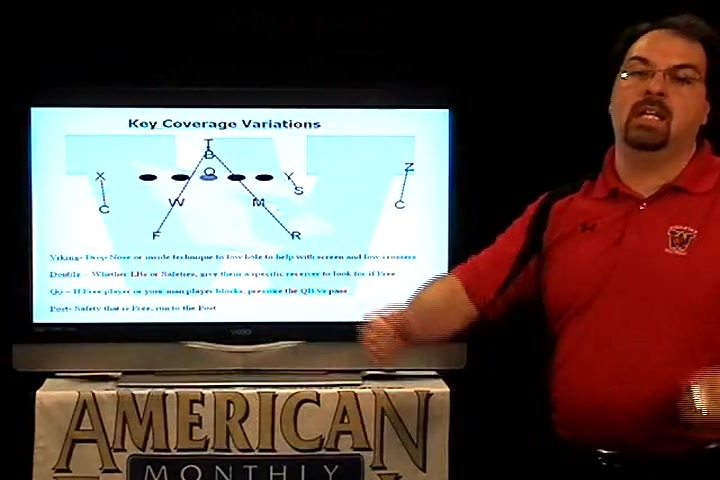 �	Key coverage vs. 2x1, 2x2, 3x1 and variations. 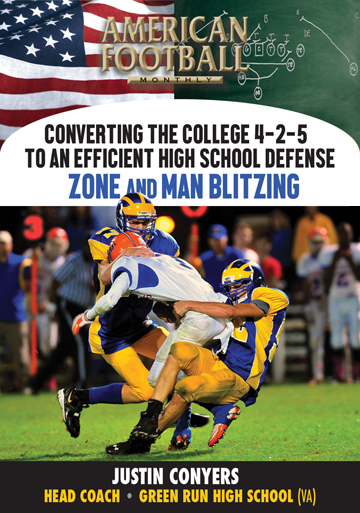 �	Coverage concepts include zone and man concepts.